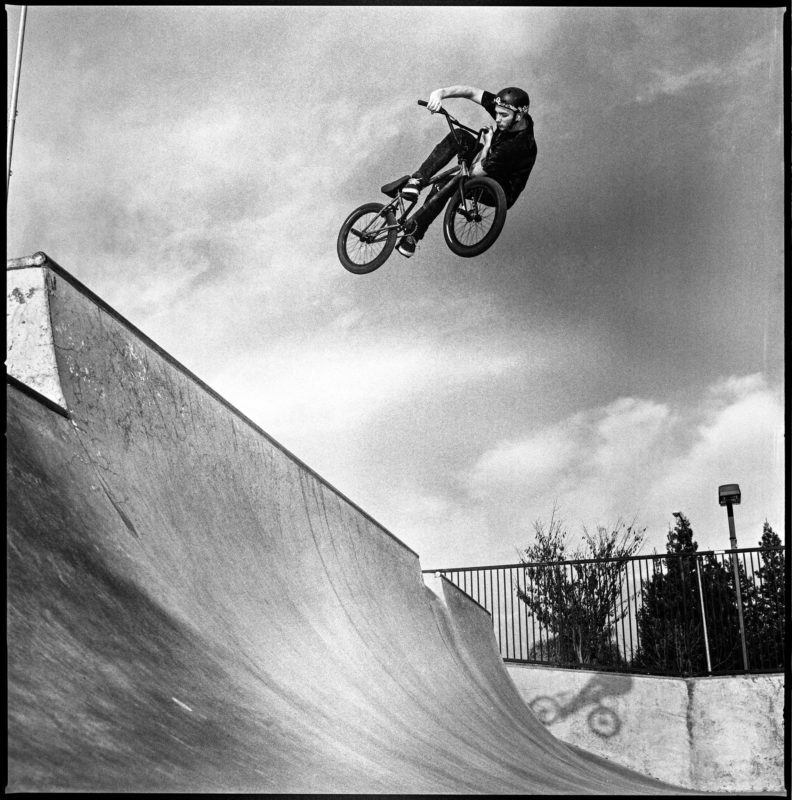 Fernando Romero - Fakie whip: A true Fresno legend, along with being every Fresno riders, favorite rider. For good reason as well, this old 2Hip guy still has it. 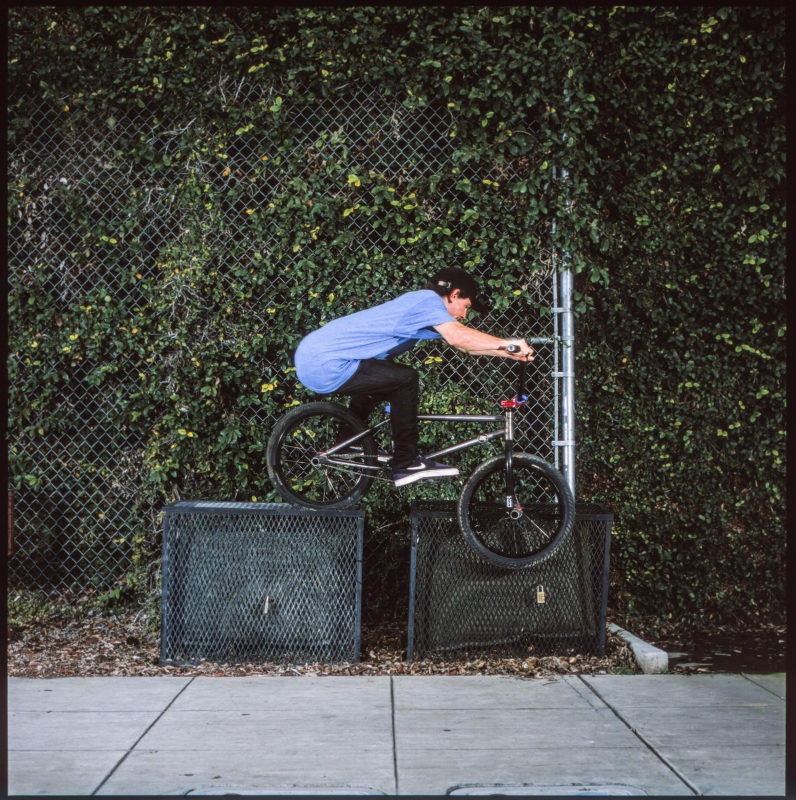 Andrew Tripp hails from Visalia, a small town about 40min south of Fresno and he can do it all on a bike. 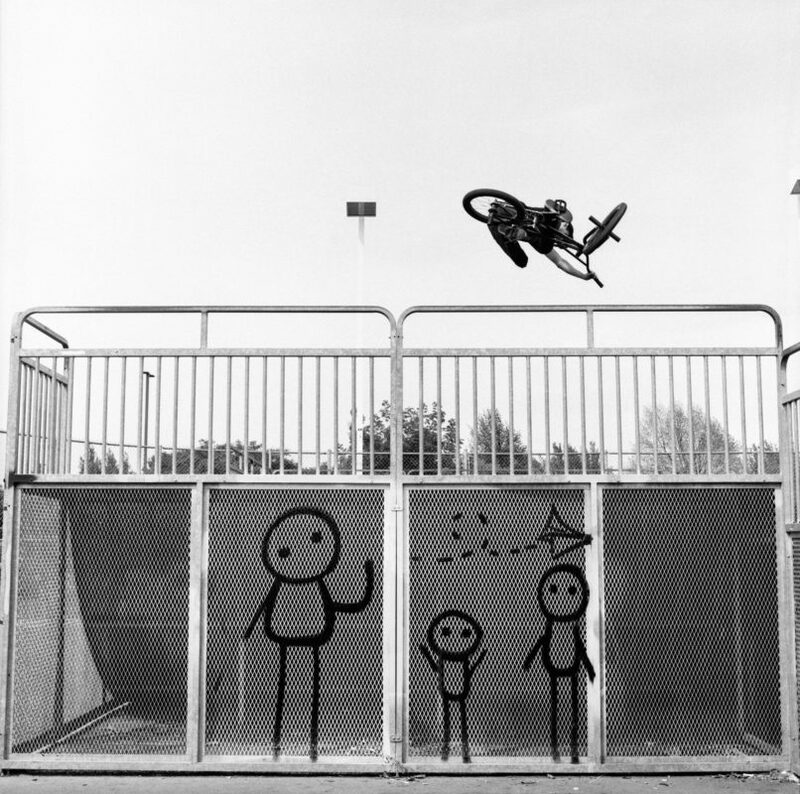 This over pegs is just a small sample of the type of tricks he has up his sleeves. 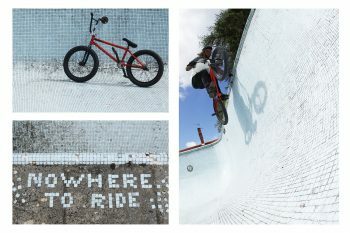 Brody Preston is one of those dudes that, is just meant to ride. This guy can pretty much do whatever he puts his mind to and puts on the Brody show every time he's on that bike. Chad Osburn - Moto whip: Old Fresno local, gone Texan, back in Fresno doing his thing on a pit stop on his way to the 2016 Van Doren Invitational. 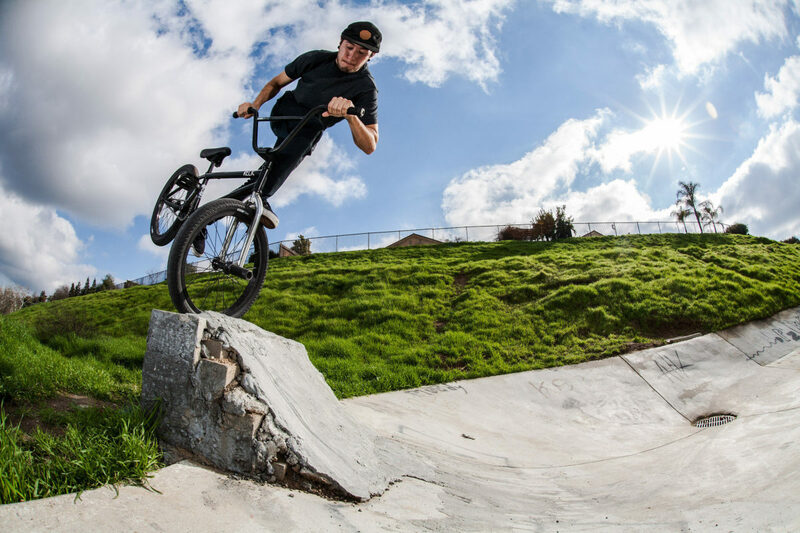 You haven’t lived yet until you have watched my dude Chad Osburn ride Fresno’s Mosqueda Bike Park. Unreal. Christian Jackson or “Crusty” as he is known, is one of my favorite riders to watch. He always has a different way of looking at any particular spot you take him to. Tyler Thompson is another one of those riders that can just literally pull anything he puts his mind to. He had talked to me earlier this day about wanting to do a fakie whip down a set of stairs, but had actually never done one before. After only a handful of tries latter we ended up with this shot, and he perfectly executed the landing as well. 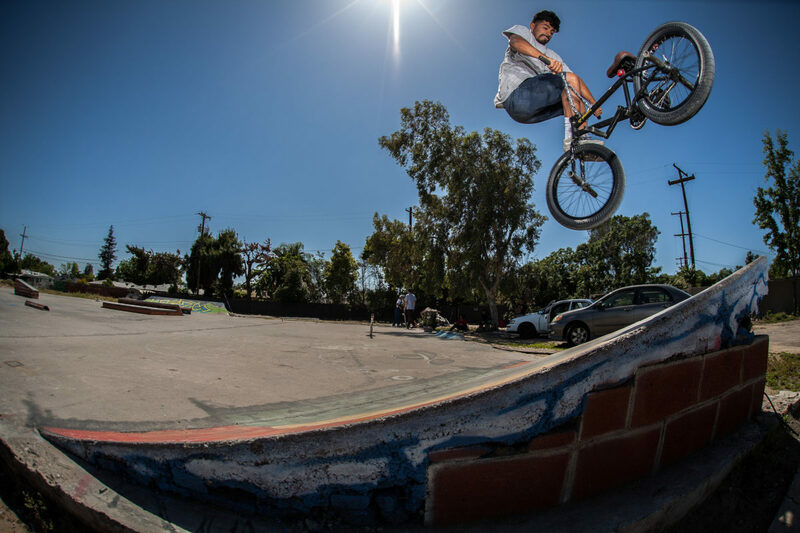 Eric Zarate is one of the few young up coming Fresno riders that I can see making a name for himself in BMX. 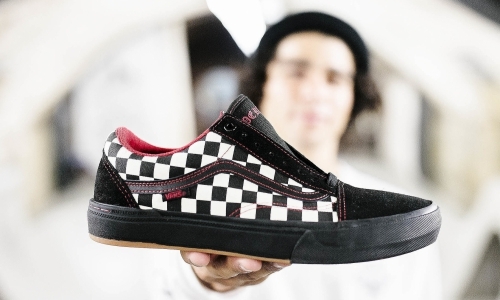 All the tricks with style and good attitude. Joey Gibbs is another one of my favorite riders to watch. His style and eye for the unusual set him apart. Joey Gibbs hit me up one day describing this setup, saying it may or may not be photo worthy. I knew without a doubt that it would be sweet. What I feel helps make this shot, is all the cool green ivy that makes up the background. Ryan Olson can always deliver some craziness out of any spot he encounters. Always a treat to watch ride, you are guaranteed to see something burly. Wether it's something new or just a creative way of going about the spot, Joey is always on the search. I drove about 20 minutes through back country roads to meet him at this random school in the middle of nowhere. This hanger made it well worth the drive! 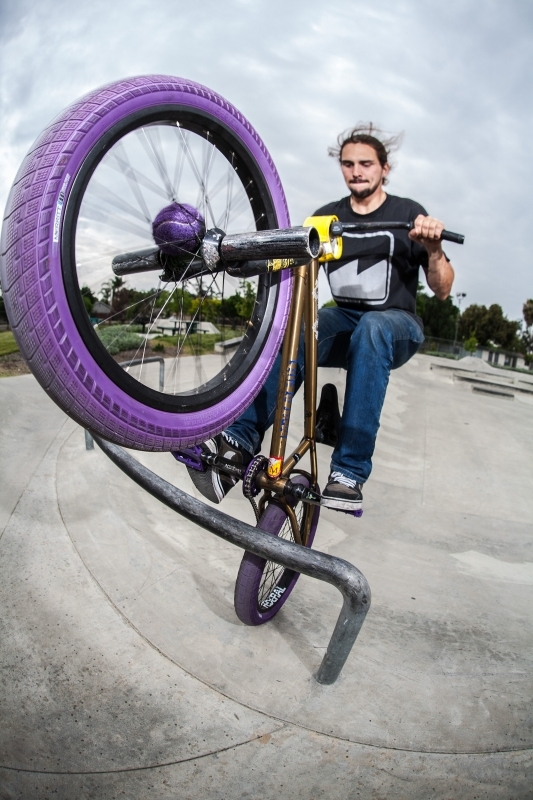 I couldn’t be more stoked to shoot Mike Garcia and a simple good looking can... specially when it is over a rail. 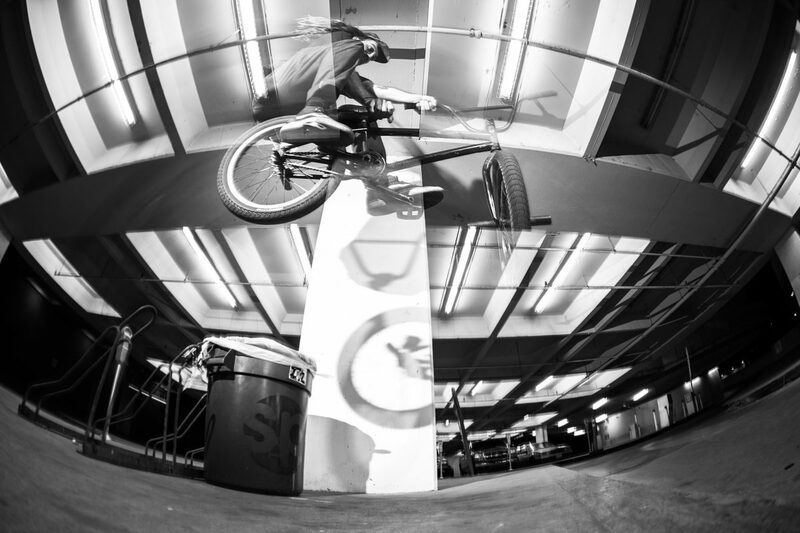 Ryan Olson took it a level up here with this pole jam variation on this bike rack to T-bog. Mike Garcia styling out a manual on this local OG gem of a spot. We were literally just pedaling around downtown back streets when Ryan Olson originally pulled this. We knew this would make an interesting fun shot and Ryan took it a step further getting this wallie over the whole sign. I had noticed these stick figure characters on the back of this quarter, and just knew it need a simple clean air to make it work. Mike Garcia helped take it one step further, with a clean styled out table. 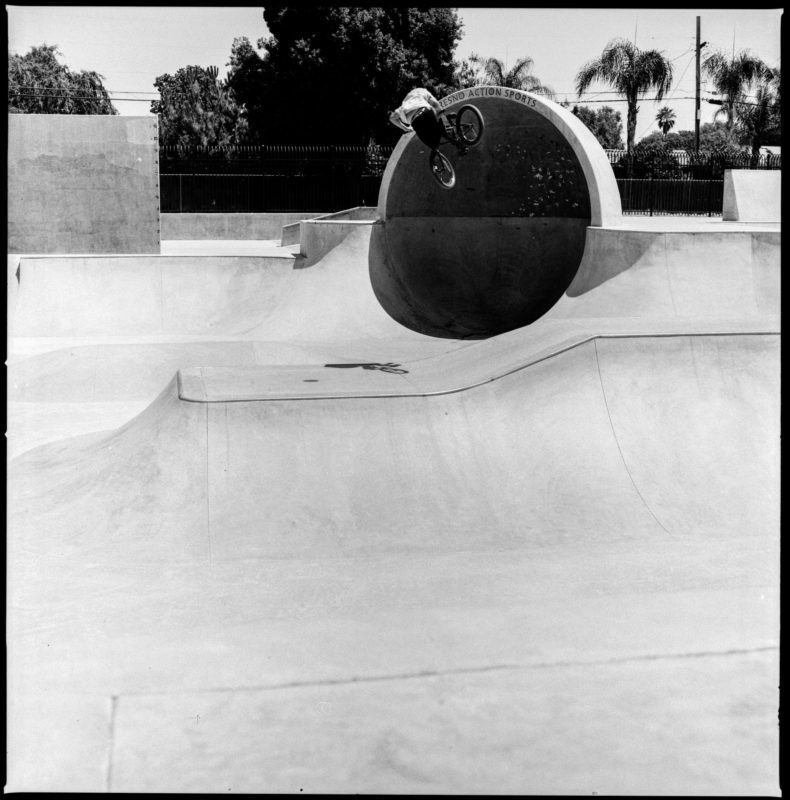 Tyler Thompson making an inward invert look about as good as they get. 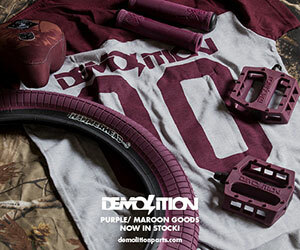 "Born and raised in Fresno California, I have been riding BMX for over 17 years and shooting for around half that time. I have a lovely wife and two awesome boys aged three and one, so you know I am a busy person. Over the years I have had a rough time with knee injuries and spend most my riding time shooting photos now. 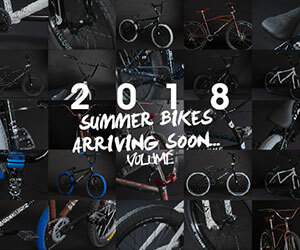 I get the same satisfaction shooting photos of riding and the 'behind the scenes' stuff, as I ever did all my years of riding. Just like working for that one trick and finally landing it. That is the same feeling I get out of it. Putting in some time with a rider one on one to create a photo weather it works out or not is such an exciting feeling for me, especially if they are in for the time it may take.